The third sign of the zodiac is Gemini. To experience Gemini energy, it is not just for people who have their Sun in the sign of Gemini and were born in May or June. It is also for people who have other planets in the sign of Gemini, their ascendent in the sign of Gemini, the nodes in the sign of Gemini, or as Gemini rules the third house, have a very concentrated third house of planets in your Astrology chart. Geminis are constantly on the go, when they are stressed you see the same picture, they never stop moving! When they are at work and are under the pump they can multitask so easily. 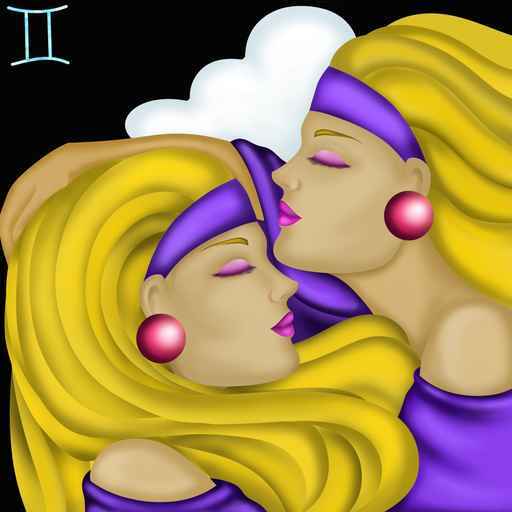 When Geminis are stressed they seem to get sick, they are prone to colds and bronchitis. They generally live on their nerves and often are in complete denial when they do get sick. When Geminis are stressed the last thing they need is a slow acting person around them. To reduce your stress Gemini, put your feet up, have a cup of tea and read a magazine. Stretch out on the lounge and watch your favorite movie. Geminis enjoy going to the movies, inviting their friends over for drinks and nibbles, and going away for the weekend.